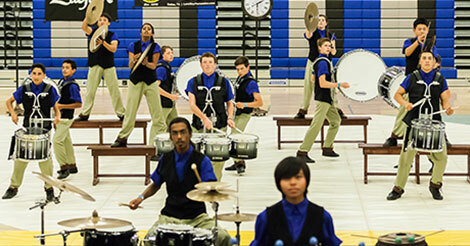 The NCPA Summit is an annual event aimed at further fostering the Northern California percussion community. All instructors and directors of NCPA units – or units interested in participating in NCPA events in the future – are encouraged to attend. A full agenda of discussion topics will be posted in the coming weeks. Refreshments will be served. This year’s NCPA Summit will be held on Saturday, May 14 from 1pm-3pm, at the Homestead High School Cafeteria. The cafeteria is located in the direct center of the school. You can park on either side of the school and easily reach it.